I couldn't choose between these two beauties for my Friday Crush...they served as THE MOST inspiring items of my week. Brought to me and you by Jane Scott Hodges' Instagram feed. 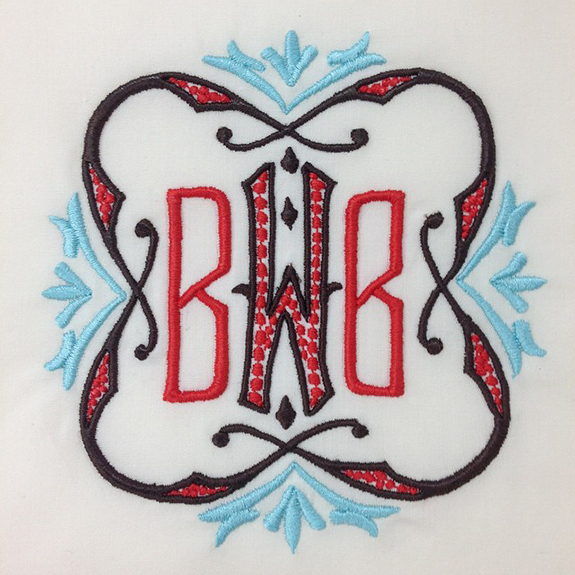 I'm completely obsessed and enamored with these detailed monograms in such beautiful color combinations. Extraordinary. WANT. I have been real sick...yuck. I'm so over it. Really hoping this weekend gets me back on my feet. Have a great, restful weekend...see you next week! 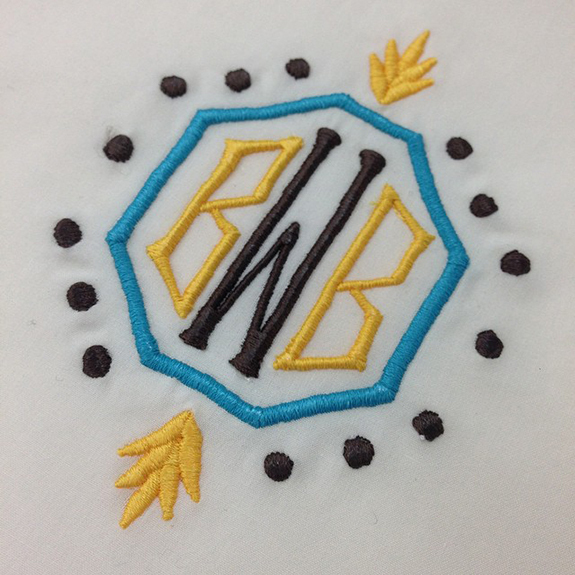 Love these monograms!! Feel better soon Daniella! Monograms are great! Hope you don't have this upper respiratory, virus I have had for 10 days.... must have caught it on the plane to see my daughter in Chicago.